Bumper Balletis a new installation of media art collective DROPSTUFF.nl and the latest addition to the ongoing artistic projectThe Fair Grounds, where an amusement ride doubles as an ‘art installation’ and a vendor doubles as a ‘performer’. 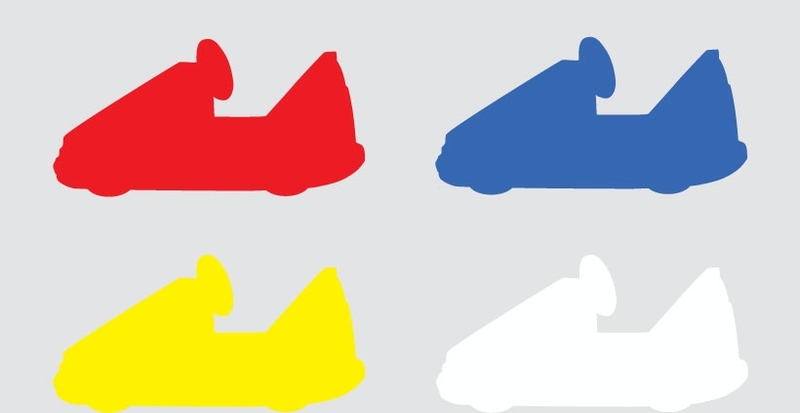 A small bumper car track of about 6 x 12 meters contains four bumper cars. The drivers of the bumper cars initially drive as normal. After a few minutes ‘the system’ takes over and the steering wheel no longer works. Visitors become a subject to the cars and experience what it means to lose control when the computer system takes over. From that point on the cars perform a dance choreography with each other: a bumper ballet is born. This installation demonstrates the experience of losing control to new technology and the presumed contrast between ‘colliding’ and ‘dancing’. 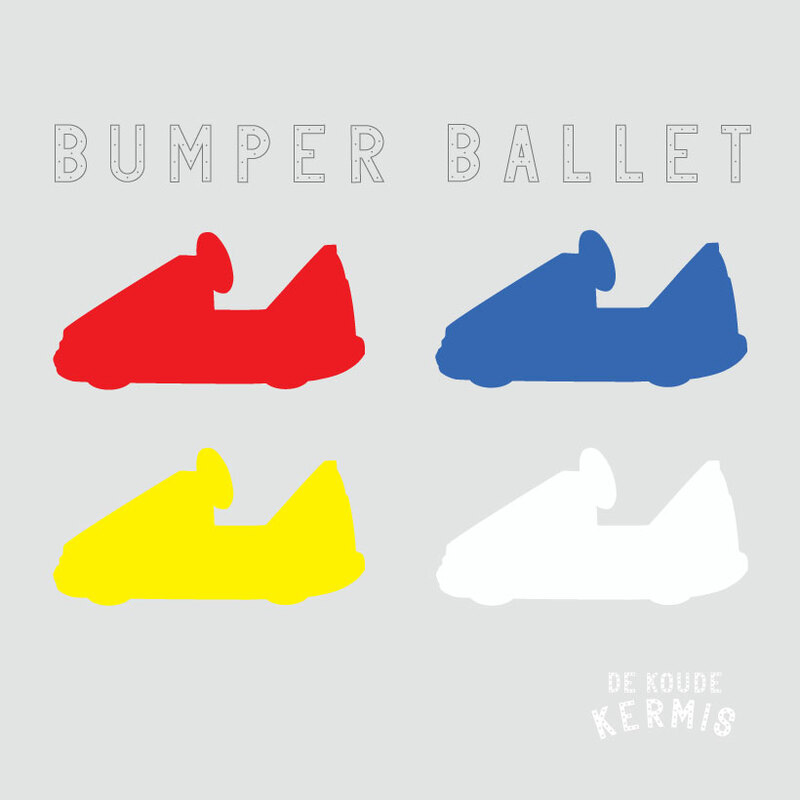 Bumper Ballet is a collaboration with Eindhoven Museum and the designers Peter de Man and Douwe Hibma.